The list of things to do when moving home can often seem incredibly daunting and unnerving. However thorough you think you’ve been there’s almost always something you’ll inevitably forget. Often this is something pretty minor but some things, like forgetting to change your mailing address, can have potentially serious consequences. This is why we’ve put together this definitive moving house checklist that will help ensure your Bristol removal runs as smoothly as possible. Where are the gas and electric metres located? Where is the stopcock to turn off the water? Do you have warranties / instruction manuals for any of the fixed appliances? What company do you use for your internet, phone and energy? What days are refuse collection or recycling? Are there any old tins of paint for the walls? Where did you get the bathroom and kitchen tiles from? Also, enquire about any fixed furniture too. Where’s the thermostat for the heating? Bear in mind this is not an exhaustive list but it does cover the most important things you’ll need to know about. As we’ve already discussed in a previous post on choosing the right removal company, it’s imperative that you seek the services of a removal company to help you move your worldly possessions from your soon to be former home to your soon to be new home. Whilst it is tempting to think you can manage this yourself with a hired van and a couple of cars, you’ll often be amazed at how much stuff you have when you come to pack it. For this reason we’d always recommend using a removal company. Yes it’ll cost you more than hiring a van but you don’t move house every day and having the peace of mind that things on the day are sorted is worth its weight in gold in our opinion (and our customers). In some cases you may be able to rely upon the person who’s moving into your old property to pass your mail on to you until you have changed all the addresses. But, if you don’t know them or you’re not comfortable asking them, use the Royal Mail’s Postal Redirection Service to make sure that everything will get to you at your new address. You can choose for your mail to be redirected for as long as you require, with the costs at the time of writing being £29.99 for three months, per surname. Just remember, if you don’t use this service you will need to update all of your senders with your new address so that you don’t miss any bills. Moving home is known to be one of the most stressful experiences, but there are things you can do to help make it a less testing time. When packing your boxes, label them clearly with what room they are intended for and what contents are inside. Always label them on the top so you know which way to carry them. Cover your floors with a protective layer, i.e. dust sheets or flattened cardboard boxes. Move all of the furniture into the property first so you don’t have to manoeuvre around the boxes. If there are any bolts / accessories that belong to pieces of furniture or appliances, stick them to the relevant item so you know what belongs to what. Now that the upheaval of the move is over and you’re settled in, there are few things that will need taking care of. 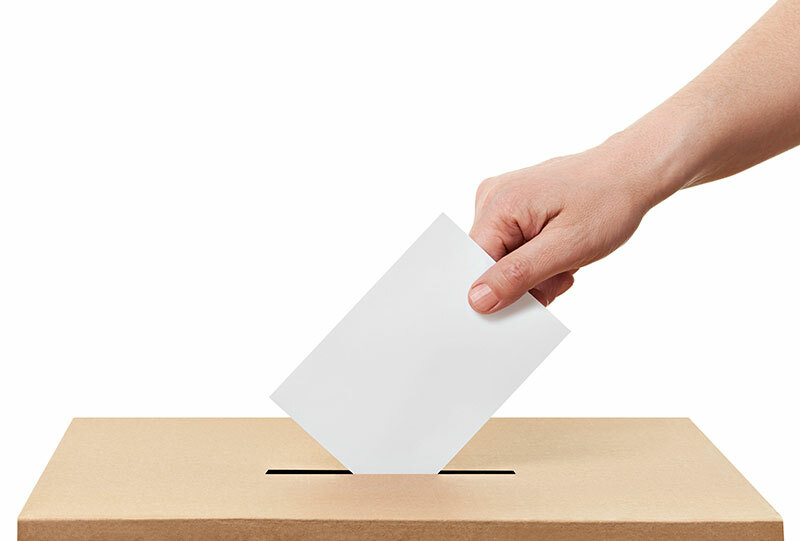 To help protect your credit score, it’s important that you’re registered to vote as this won’t automatically happen when you move addresses. You’ll need to log onto the government website to register. 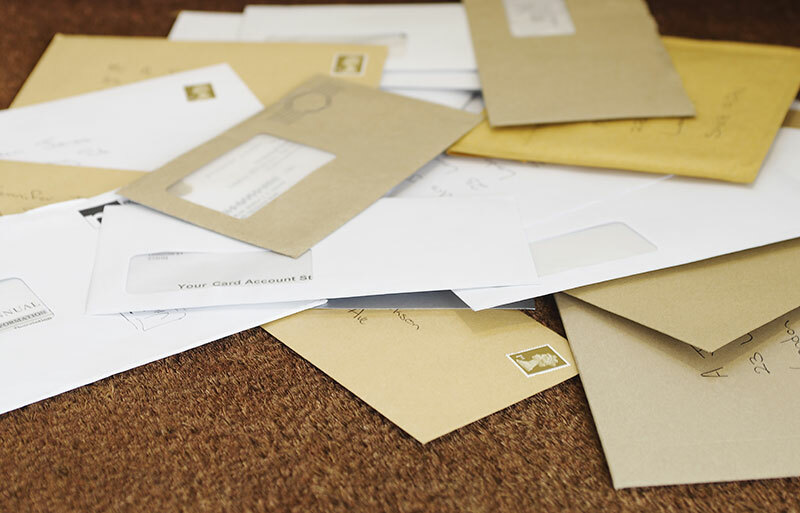 If you find that you’re receiving a lot of old post for the previous owners, you cannot legally open it and shouldn’t just throw it in the bin. If you haven’t discussed and agreed an approach with the seller, the best thing to do is to cross out the name and address and write “return to sender, this person is no longer at this address” on the envelope and re-post it. This will alert the sender to the fact they no longer live there and they can try to locate the correct address for them. If you do have a forwarding address then you cross out just the address and put the new address on the envelope and write “No longer as this address, please forward”. Since the early 1990’s nearly 400,000 homes in England and Scotland have been paying tax in the wrong band. Should you be living in one of these properties, you can get your band lowered. Firstly, check to see what band your neighbours are in using the Valuation Office Agency or Scottish Assessors Association. You can then value your house for free and have the banding adjusted accordingly. This is no way an exhaustive list but we think it covers some of the basics when it comes to moving home. You’re sure to think of a lot more in the weeks and days (and possibly hours) up to the big day. Good luck!